As the leaves begin to fall and the air becomes crisp and cool Brunch by the Bay will go into hibernation until Spring. Join us this Sunday, October 29th, and help say farewell to our favorite Sunday ritual. Sip and savor the house-made mimosas and sangria with friends, share laughter as a family or spend some quality time outdoors with your best four-legged pal. Situated just 5 minutes from the K Sunnydale and 10 minutes from the N Judah and Caltrain, SPARK is the perfect Sunday destination or pre-game tailgate. Bring whoever makes you smile and we’ll provide the rest! FREE ADMISSION, all-ages, dogs welcome! 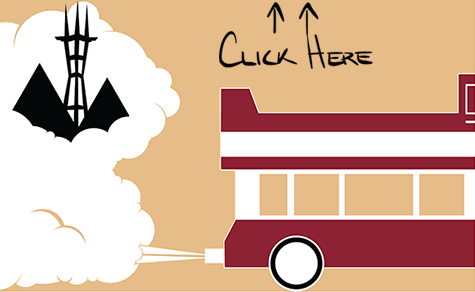 For weekly food truck list and specials, visit our Facebook Events Page.